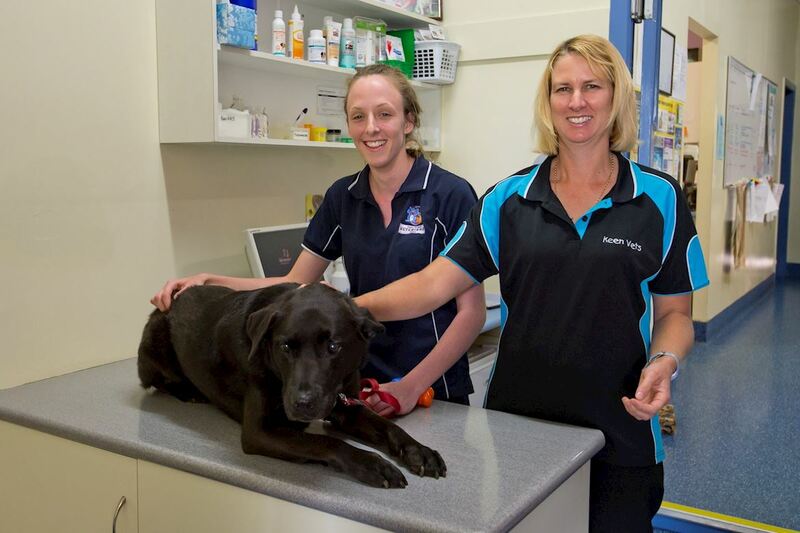 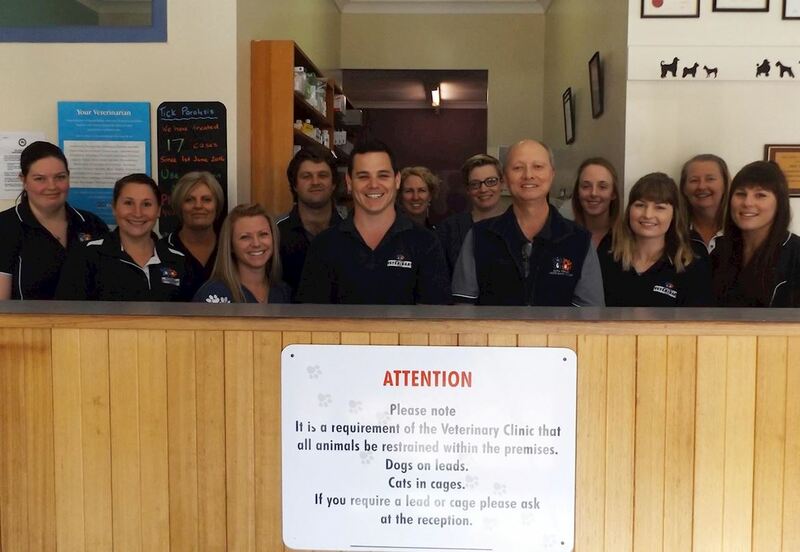 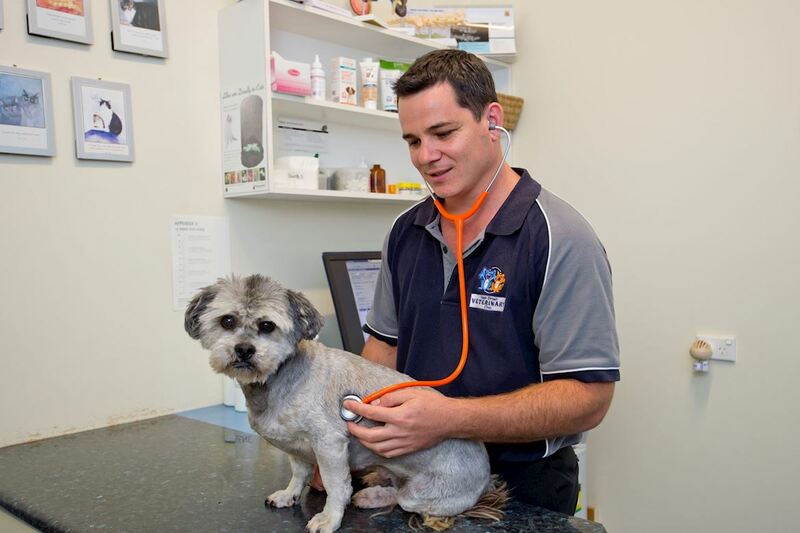 Here at Keen Street Veterinary Clinic we have experienced vets with many large animal health issues. 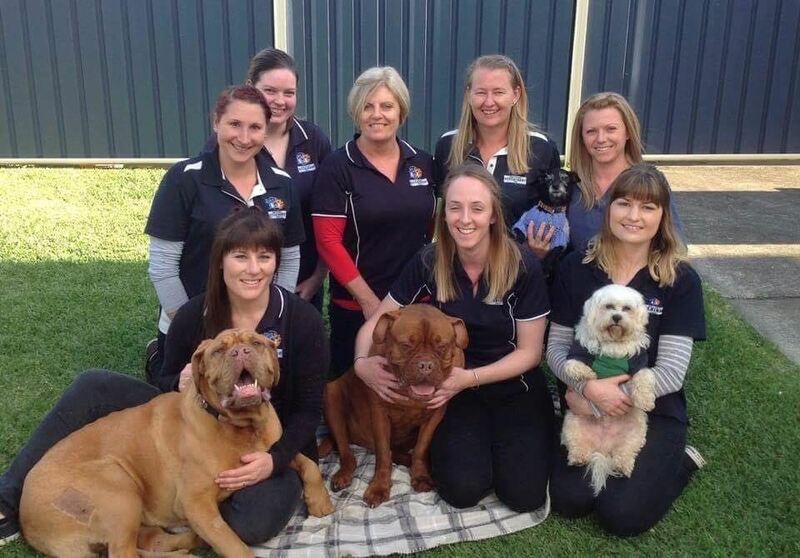 Most commonly we attend properties to tend to cattle but we also see plenty of sheep, goats, pigs & alpacas. 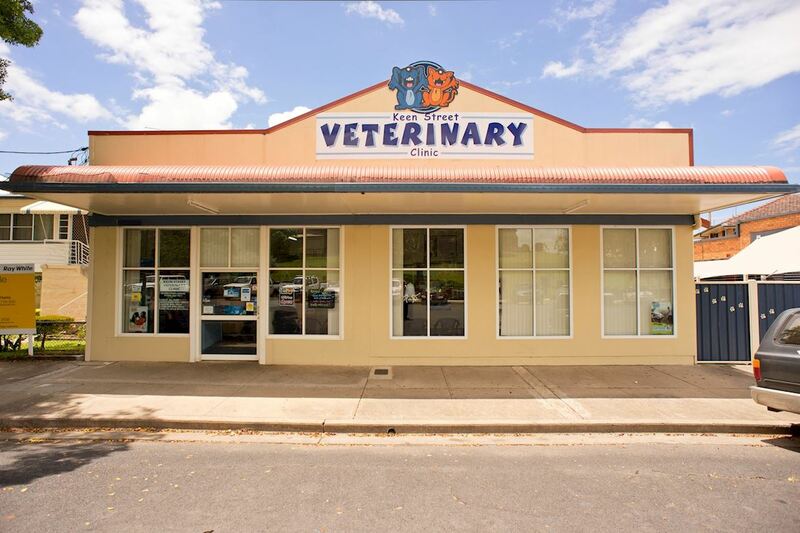 However, we do NOT currently treat horses here at the clinic.